That photo you've been seeing around Twitter? Totally fake. A picture of Harrison Ford holding a Donald Trump sign was circulating on online Tuesday, just as Republicans in Ohio, Florida, and other states prepared to host winner-takes-all primaries. The only problem is that the photo is fake. Duh. 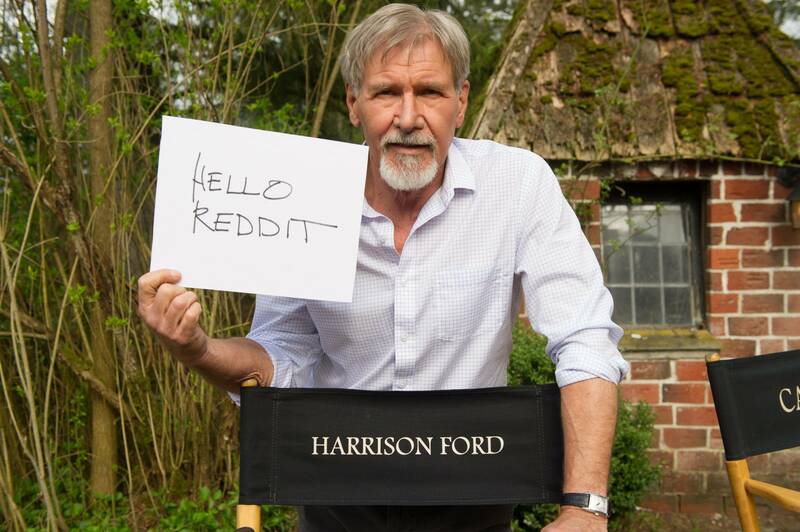 It's a bad photoshop of a photo that Ford posted to Reddit a year ago, as proof that the person answering questions during an Ask me Anything session was actually him. Ina Treciokas, Ford's representative, confirmed to BuzzFeed News that the photo was fake. "He's not endorsing him for president," she said. So, if you were waiting for Han Solo's endorsement before making up your mind on who to support, you'd best keep waiting.